Have you ever just needed to take a break from your world? 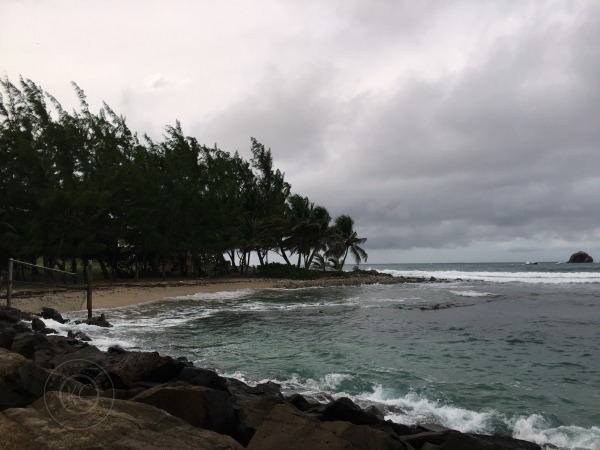 We had been living in Martinique for three months and had need of some quiet. I know, tough life. However, we had other stressors and just needed a couple of days of nothing. 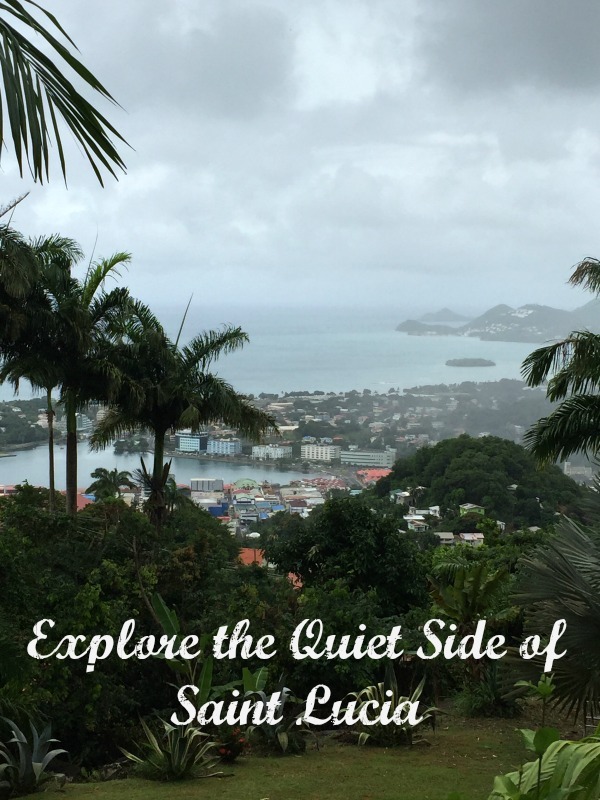 We decided to take the short 12 minutes 30 second flight and explore the quiet side of Saint Lucia. Saint Lucia is only 20 miles south of Martinique and is the next island. You can actually see it on a clear day from Martinique. Saint Lucia is 27 by 14 miles at it’s longest and widest and is a British colony. 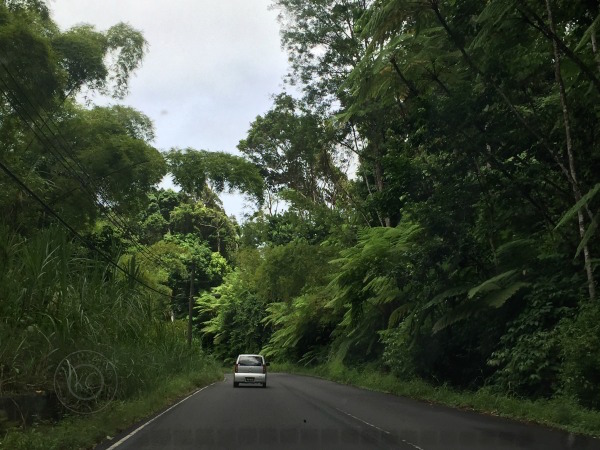 Since it is a British colony, they drive on the left side of the road and speak English. 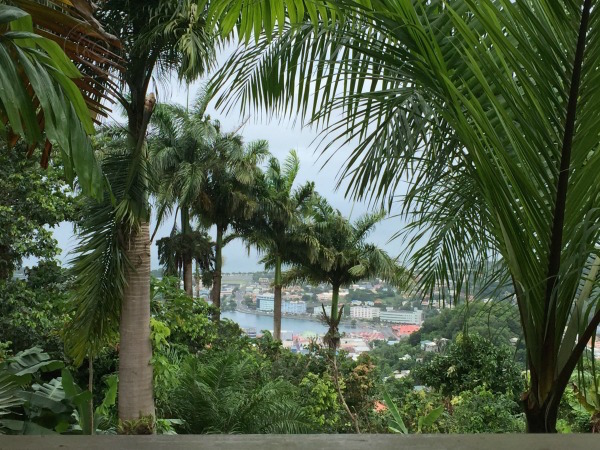 The capital of Castries sits on the northern end, which is also where the bulk of the tourists stay. There are two airports on Saint Lucia, in Castries and on the southern end in Vieux Fort. 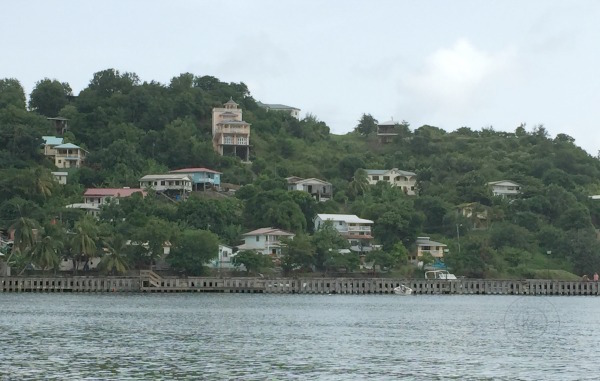 The main seaport is in Castries and the island services cruise ships during the cruise season. 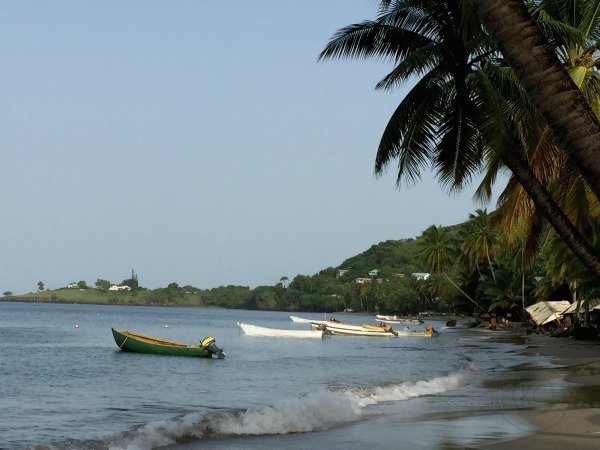 Due to these facts, getting to Saint Lucia is fairly easy. As I said above, we were looking for quiet and low-key. 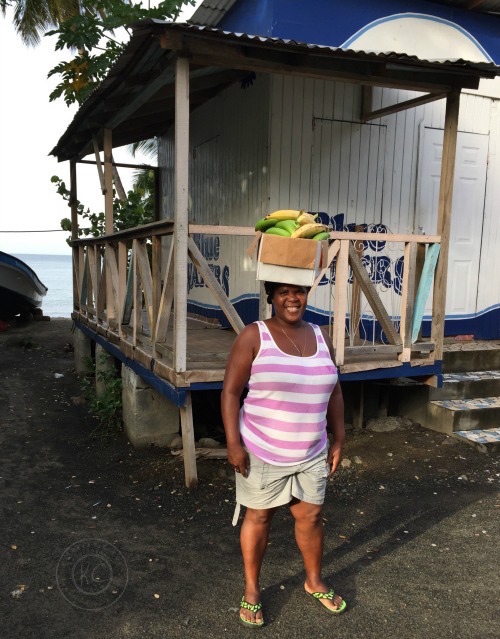 When we were looking for a place to stay, we decided to explore the quiet side of Saint Lucia, instead of the busy, crowded tourist area. I’m so glad that we did. We looked on AirBNB for a place to stay and decided on the small fishing village of Laborie. It sits on the southwest coast of the island and is really the cutest town. Exactly what we were looking for. 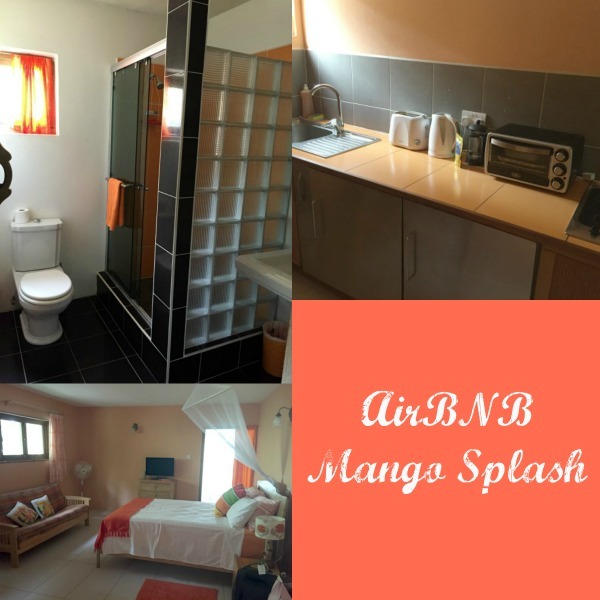 We found an apartment called Mango Splash that is one of three places rented by a British couple and made our reservation. When we arrived, we were pleasantly surprised by the apartment. It was clean and spacious. Our hosts were wonderful as well. If you’ve never stayed in an AirBNB, I highly recommend it. We’ve had some really great luck with our rentals. If you don’t already have an account, use my referral link for $40 credit on your first stay. The account is free. 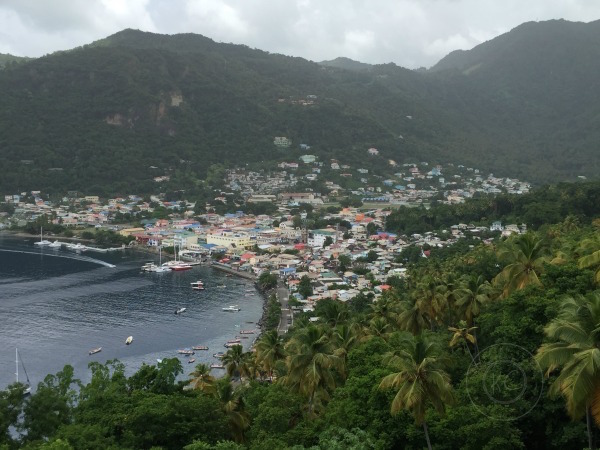 Laborie is a super cute little fishing village and is the perfect place to explore the quiet side of Saint Lucia, as it’s a pretty quiet place, with very few tourists in September. As we walked around the town, I couldn’t help be snap photos of the buildings, water, boats and even people. I really love the color and worn appearance of these buildings. I’m a sucker for a great fishing boat photo. This scene caught my eye. I love water, palm trees and boats. Put them all together and it’s perfect! Houses on the hill of the beach at Laborie. They had a little farmer’s market on Saturday, so we had to go explore it and find some treasures. 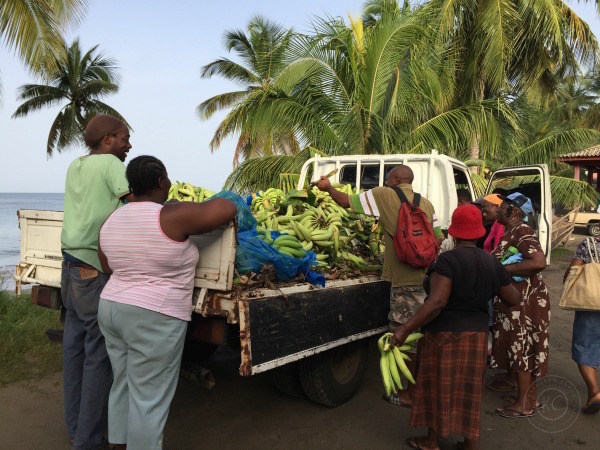 That’s loads of plantains. Another shot of the market. A lot of good stuff to be found here. This sweet lady let me take her photo. It amazes me that people can carry things on their heads like this, without even holding on to them. She was so friendly. I just love her smile. The people were all so nice. On Saturday we also took a trip to Diamond Botanical Gardens and really loved it. Such a beautiful place, with the gardens, a waterfall and even some natural baths. You can read about our trip HERE. Since Laborie is such a small town, there aren’t loads of restaurants. We did find three really great ones though. We were surprised at how reasonable the prices were as well. 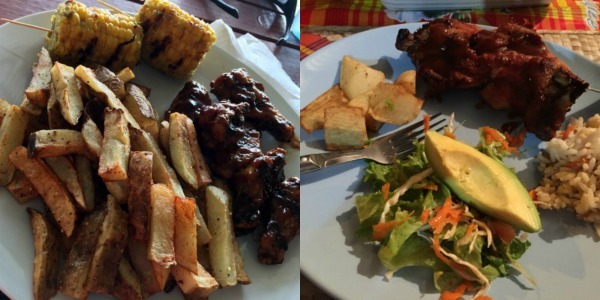 The Salt Rush Cafe is right on the beach and had some really amazing chicken and fries, with corn on the side. The owner and staff were super nice and the view was amazing. Mama Tilly’s Barbeque and Grill is a few streets back from the beach, but ask and anyone can direct you. I had chicken and my husband had lobster. There were some sides of potatoes, rice and salad as well. Everything is served family style. The food was really good and plentiful, the price reasonable and the owner, Mama Tilly, was such a sweet lady. We went with our hosts and they know everyone, so it was fun to see the interaction. A note for this restaurant is that is you want lobster, you need to call before you go so she saves you one. Mama Rose’s Restaurant and Bar is right on the town square and is also quite good. Again, the service was really great and the fellas in the bar didn’t realize I was with my husband, because I had gone inside to pay the bill. They invited me to go to a party with them. If they only knew how old I am. There are also several stores around town for your beverage and snack needs. After our quiet weekend, we headed back to Castries to catch our plane. 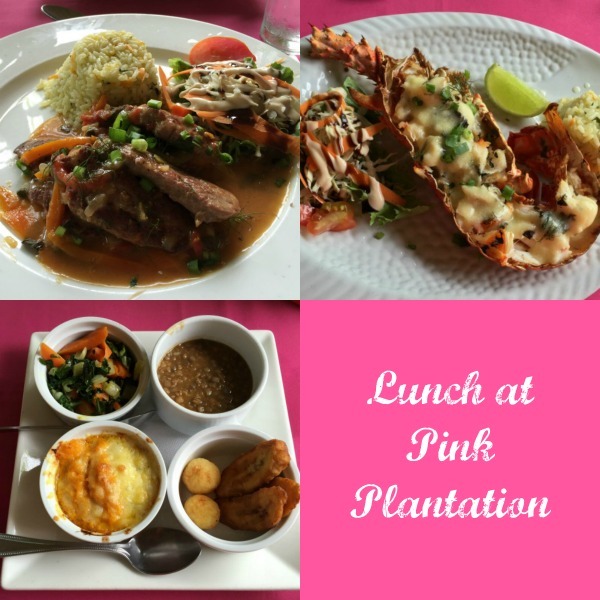 On the way, we stopped at a place called the Pink Plantation for lunch. It’s a great big house on a hill that is now a restaurant. If you are interested in a visit, you have to watch for the signs. It wasn’t super easy to find. Had we had a local phone, I’m sure the GPS would have taken us right there, but we did not, so we were winging it. We had a table on the terrace and even though it was overcast, the views were spectacular. 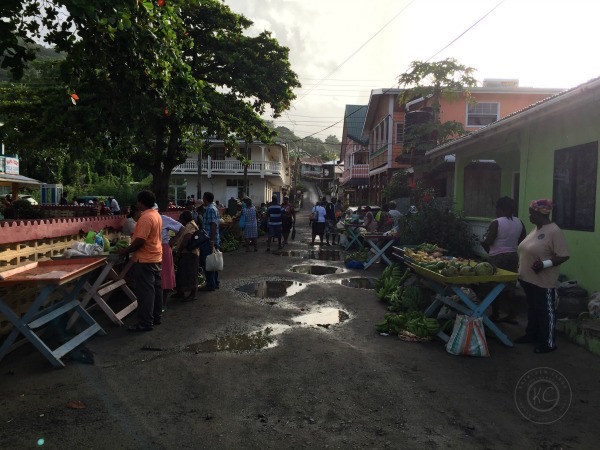 This is the town of Castries. I had pork and my husband had lobster. We also had some local sides. The food was really amazing, although the cost of this one meal was more than the cost of all of the food we had purchased in Laborie. While we were waiting on our plane, we decided to spend the afternoon at Rodney Bay, on the north end of the island. This is in the tourist area of Gros Islet, just past Castries. We had thought that we would get a couple of small trinkets for our kids and look around. Our plan did not work. It was Sunday and everything closed at 1:00. Really, a great policy, but a bummer for us. We did look at the beach, but it was pretty stormy, so we didn’t swim. We did find a Domino’s Pizza that was open for a snack before our evening flight, so that was awesome. 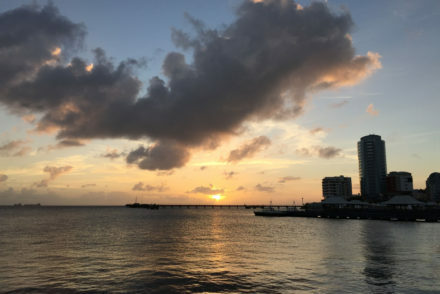 We have friends who went to Saint Lucia after us and spent their time in Rodney Bay. Listening to them talk about their time, we picked the right end of the island for our tastes. We went home rested and ready for what came next. 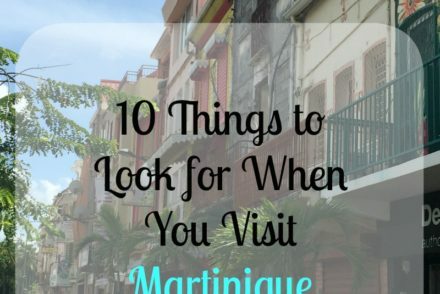 Let’s be honest, we lived in Martinique. Even the bad wasn’t too bad. This post contains affiliate and referral links. This does not affect your prices, but helps me make a little money to fund this website and my family. Thank you for shopping on my links. 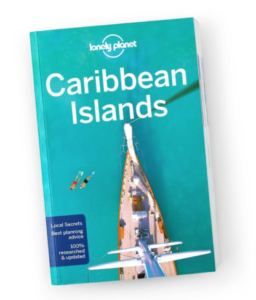 When I travel, I love using Lonely Planet Guides to plan my trip and learn information about the location. This is so nice to see – I’d love to visit the Caribbean, but I’d want to see the real island and not just the shiny foreign resorts. Great to see that this is really achievable on St Lucia! When we travel, I try to avoid the resorts as much as possible. I think you get to know a place better that way. I hope you make it to the Caribbean soon. There are lots of reasons to love it. Nice! Living on an island sounds like a pretty great deal! Looks lovely. Yes, it was a pretty fantastic deal. One of my favorite places we’ve lived. We move a lot, so I have a lot to compare it to. It was so relaxing. We really needed it at that point. 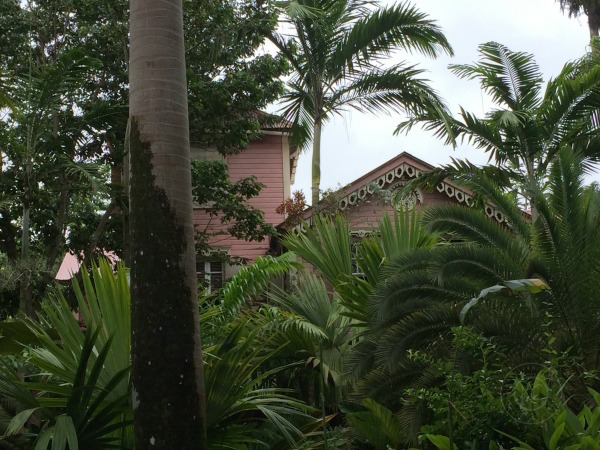 The Pink Plantation is so cute. Kind of out of the way, so not too touristy either. Looks like you had a wonderful vacation. 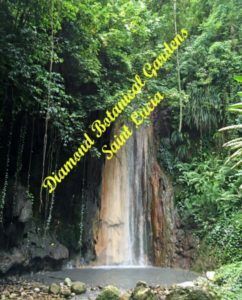 I heard a lot about the beauty and St. Lucia and how tranquil the place is. Great info here, I will consider this for the future. The way we experienced it, it was tranquil. We really enjoyed it. St Lucia looks dreamy! I heard great thing about the island! I need to go there. It really pretty and there are plenty of things to explore. What a great way to explore a destination. 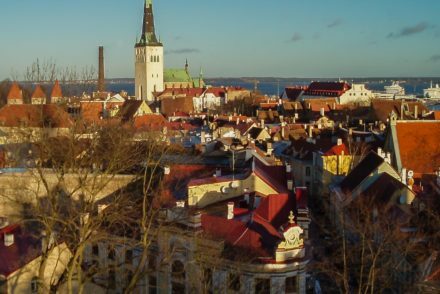 I love traveling a bit deeper into a location without the glitzy resort style tourism. Me too. I’m not into so much glitz and glamour. It makes me kind of uncomfortable actually. These kinds of vacation are more my speed.